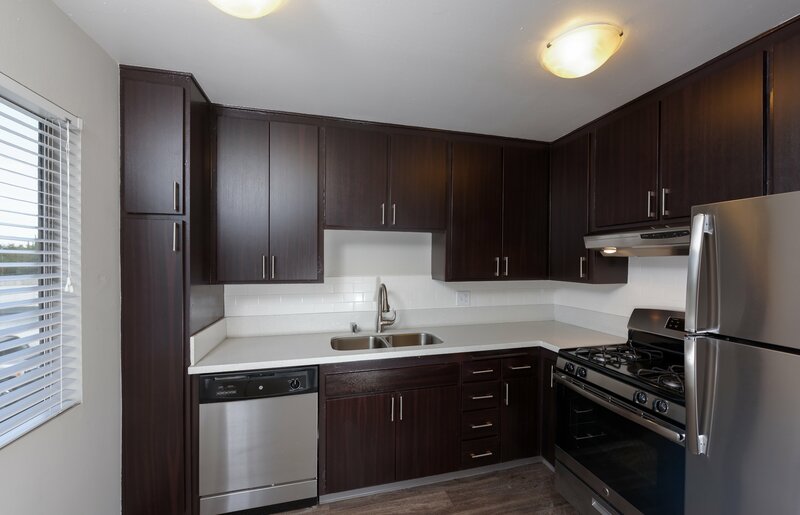 The Square offers one, two and three bedroom apartments with features like A/C, ceiling fans, gourmet kitchens with dishwasher and refrigerator. Select units include detached garage, private patio/balcony, walk-in closets and breakfast bars. Our pet friend community provides garage parking with disability access, laundry facilities and 24-hr maintenance care. Minutes away from shopping and dining options. Easy access to the 105, 710 and 605 freeways.